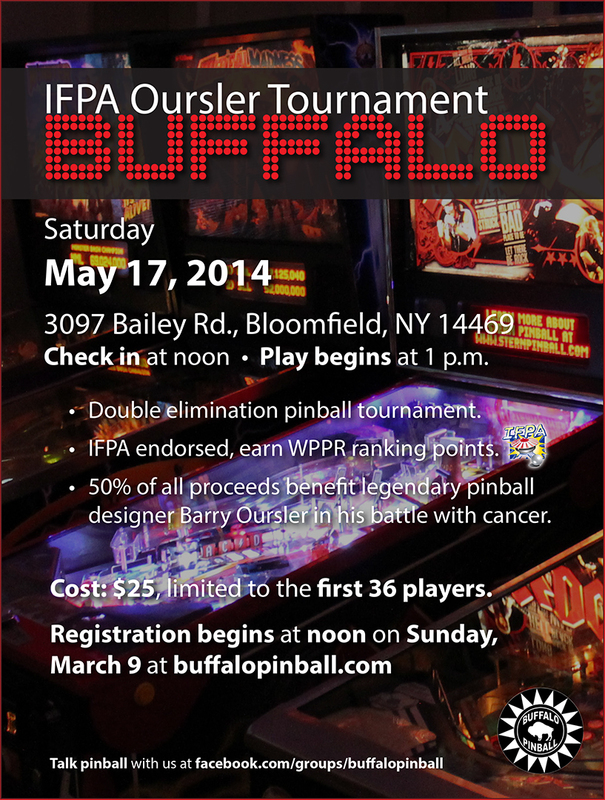 Buffalo Pinball will host a tournament to benefit Barry and Donna Oursler. 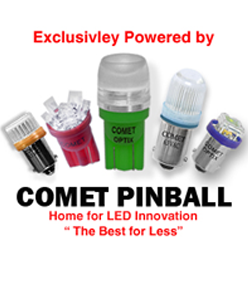 Barry is a former pinball designer who created some of the greatest games of all time including Pinbot, Space Shuttle, Doctor Who, Bram Stoker’s Dracula and more. In 2013 Barry was diagnosed with bone marrow cancer and his wife Donna with kidney failure. 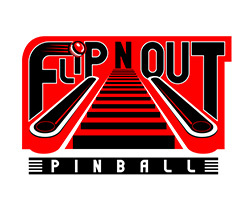 As you can imagine, the medical bills are piling up so the pinball community is coming together with a series of fundraisers and events to benefit the Ourslers (more details at GoFundMe). Check in at noon • Play begins at 1 p.m. Cost: $25, limited to the first 36 players. 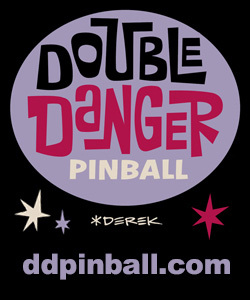 Format: Double elimination pinball tournament. IFPA endorsed, earn WPPR ranking points. 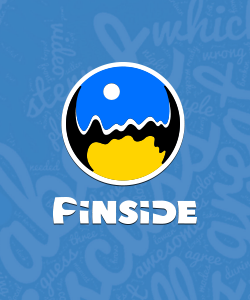 This entry was posted in Tournaments on February 19, 2014 by k3v2. Its 12:00 on Sunday march 9th…I want to register for your tournament. is there a link or something? 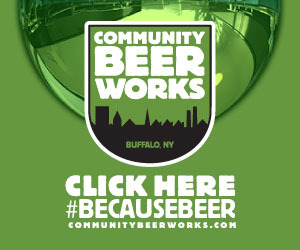 We’d be happy to donate a couple of $50 gift cards for our store as giveaways at the event if you want to do a raffle. Le me know! That’d be great! 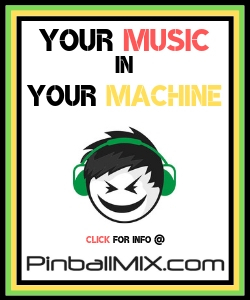 Email buffalopinball (at) gmail with details. Thank you!